Can an Admin or Moderator answer? 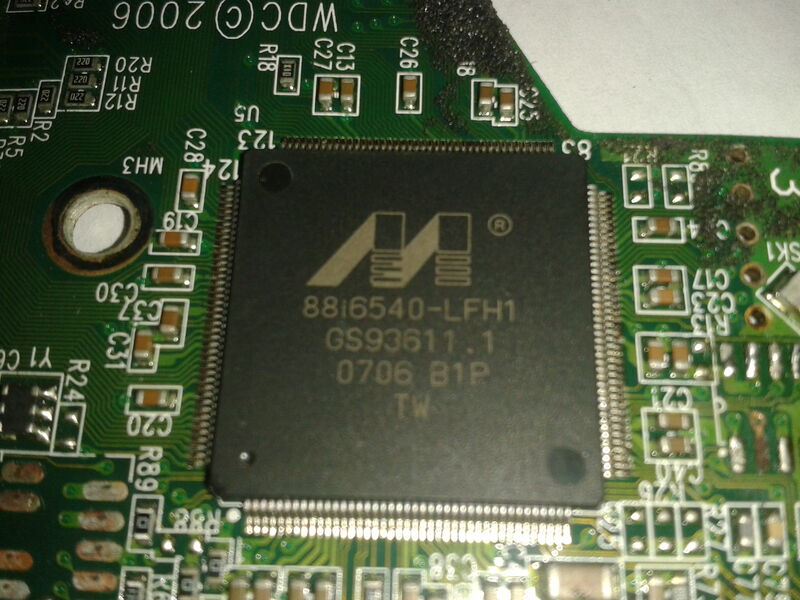 Hi, what do you think you will accomplish on shorting on that pcb? 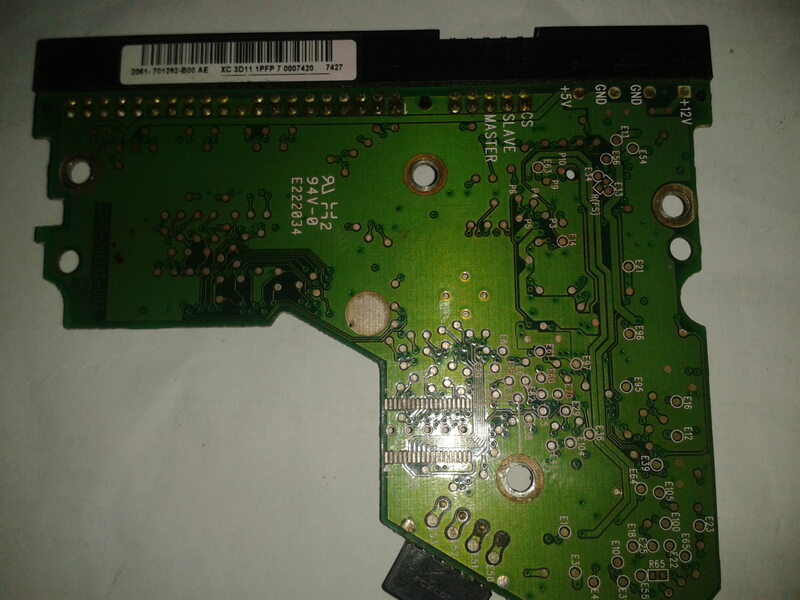 There is no terminal on that pcb, for read/write ROM you need to put the pcb in safe mode by use jumpers...or through ATA with right programs if pcb is healthy....otherwise move ROM chip to a new board. Try to use the search function, it actually works! I did put in: program read rom....got 174 hits.